Let us keep track of your parts goal, uptime, OEE, and more! Find out how our real-time machine monitoring software can improve your manufacturing efficiencies. 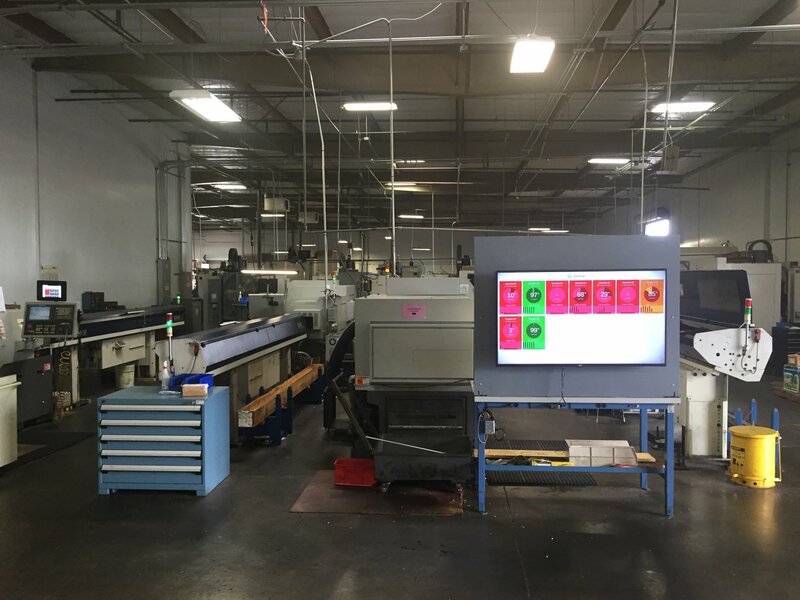 We can show you rejected parts at a glance – along with downtime and utilization. "We already saved over 900 hours of production time!" 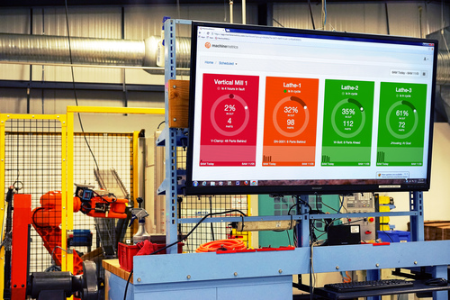 "Visual real-time data performance has changed our business"
In the coming years manufacturers will rush to embrace Big Data and Smart Manufacturing technologies. 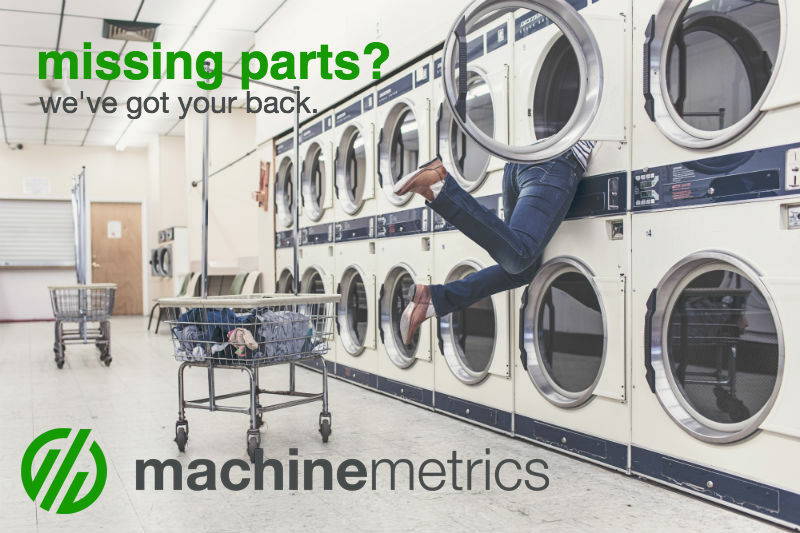 Get ahead by letting MachineMetrics' manufacturing analytics software help you speed up manufacturing decisions with real-time visibility into your production performance. 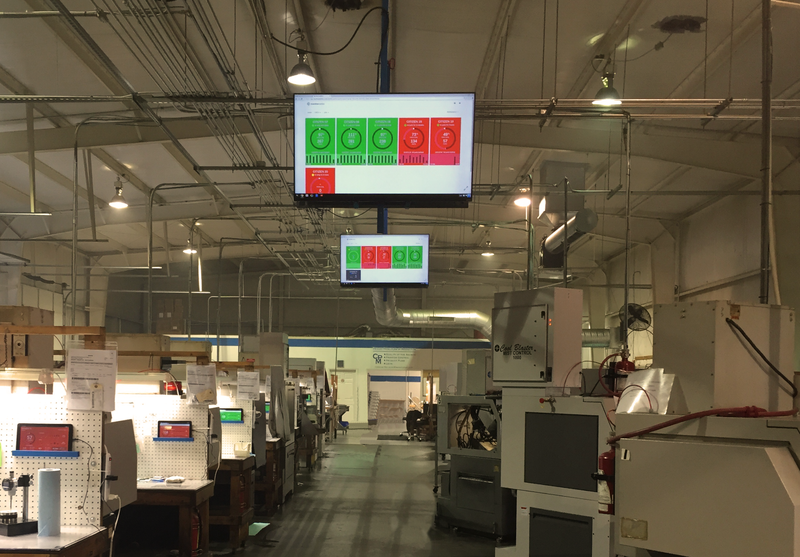 Find out how our machine monitoring and OEE software can improve your manufacturing efficiencies. Contact us to book a call with one of our manufacturing consultants.